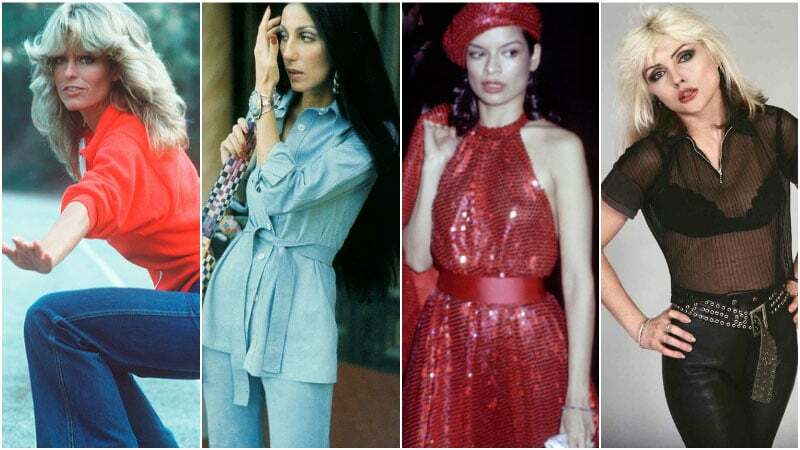 The romantic era of the ‘70s fashion was all about freedom, a variety of colors, eclectic looks and a tendency to mix and match different styles with each other. 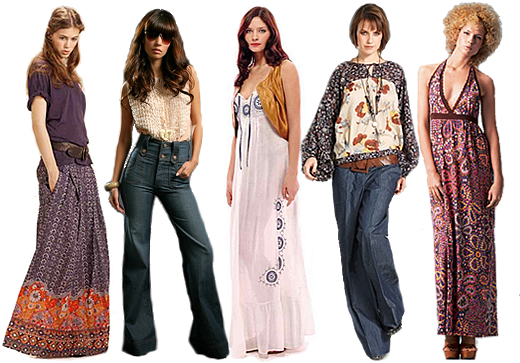 It’s the period of the simultaneous existence of several styles in the fashion industry and the decade when the subcultures of hippies, punks and bohemian chic style followers emerged. 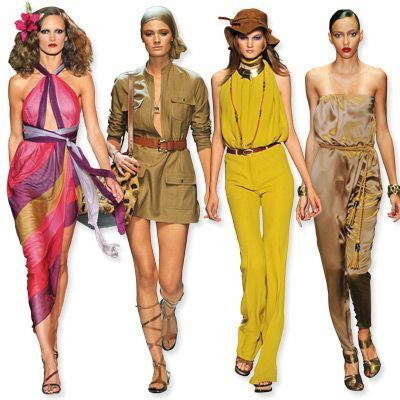 Bringing such mainstream trends as boho-chic vibes, folk, gypsy, hippie, ethnic, retro, classic, disco, safari, military, sporty chic and unisex fashion, the seventies fashion era can be rightly called the most diverse and vibrant decade in the history of fashion. 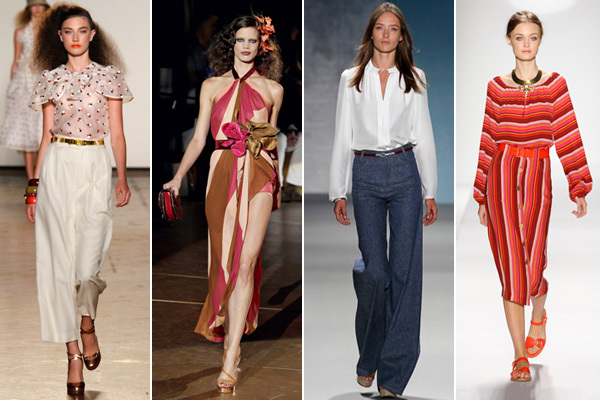 Despite the fact that seventies are regarded as “anti-fashion” and the decade of “a bad taste” by some people, many world-famous designers constantly revisit this era, bringing back the aesthetics of the ‘70s spiced up with a modern twist and presenting luxurious renderings of the key garments, styles and details defining this trend. 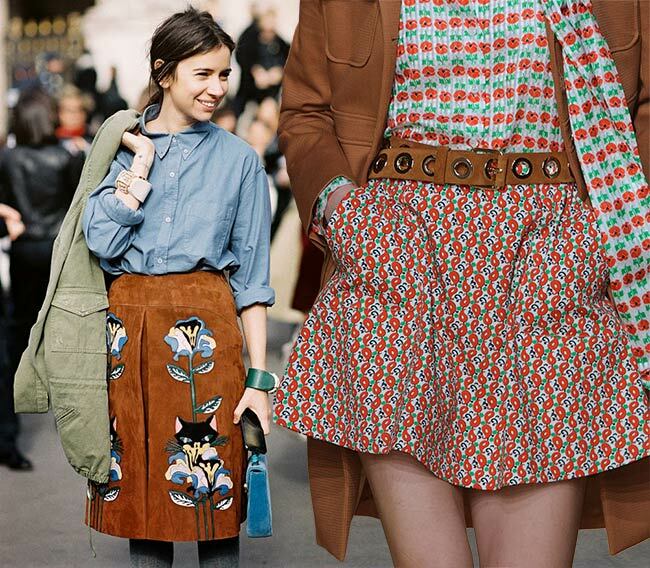 Today, modern fashionisers try to invest in specific items recalling the seventies mood, this way managing to build up personality-stating and bright looks that can hardly pass by unnoticed. 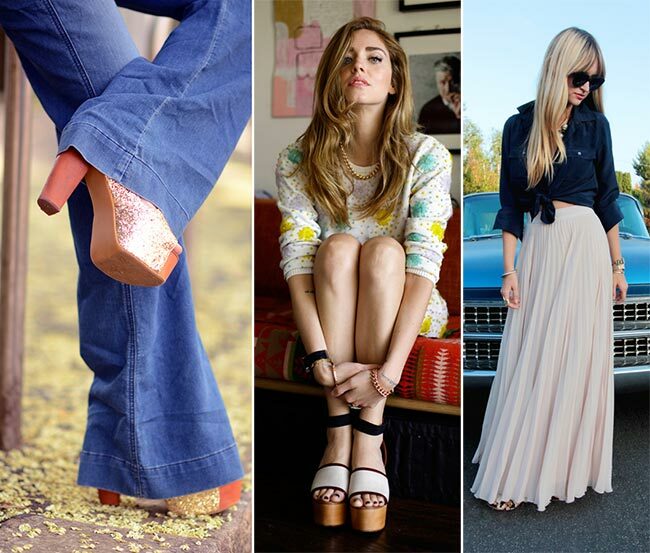 Coming back every once in a while with a stronger power and an intention to stay, this fashion epoch arouses interest in more and more fashionisers, who try to find out how to wear the ’70s fashion trend correctly to radiate the same effortless chic and careless mood and make a big sartorial statement! 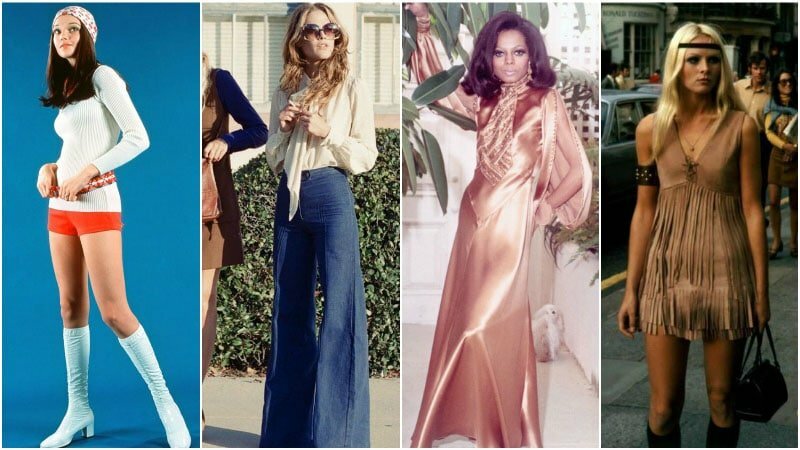 These are the main details defining the ‘70s fashion trend! 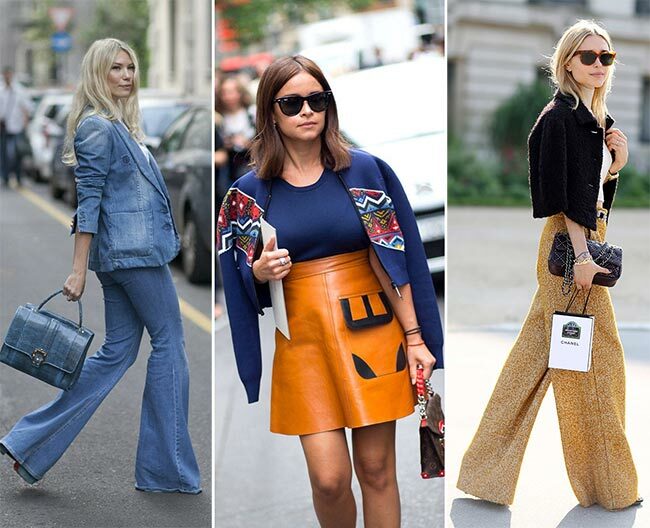 Besides the synthetic materials, suede plays an important role in the ‘70s style too, looking soft and delicate and being used not only for the accessorizing details such as shoes and bags, but also acting as a primary material for dresses, skirts, tops and outerwear designs. The shapes still adhere to simplicity in this case with details like patchwork or fringe acting as elements for boosting interest. 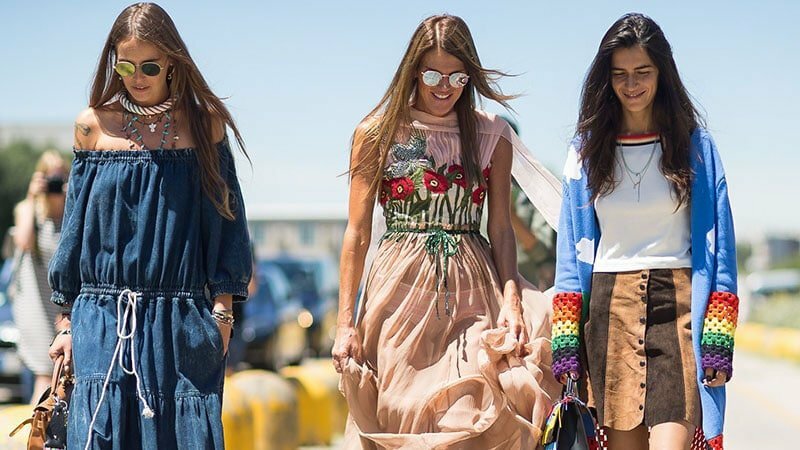 As for the typical ‘70s fashion accessories, you can opt for wide-brim hats and oversized retro sunglasses, as well as handbags featuring bold tassels and fringes. In terms of footwear, platform shoes and sandals mostly with wooden platforms are the best, while boots should come with low heels and a square nose. Chunky heels are the way to go!